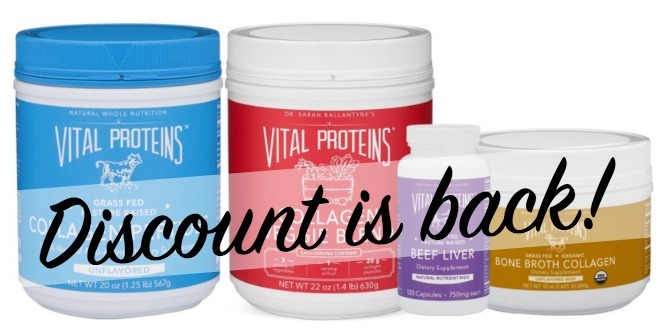 We are now one week into the new year of Twenty-Fifteen! 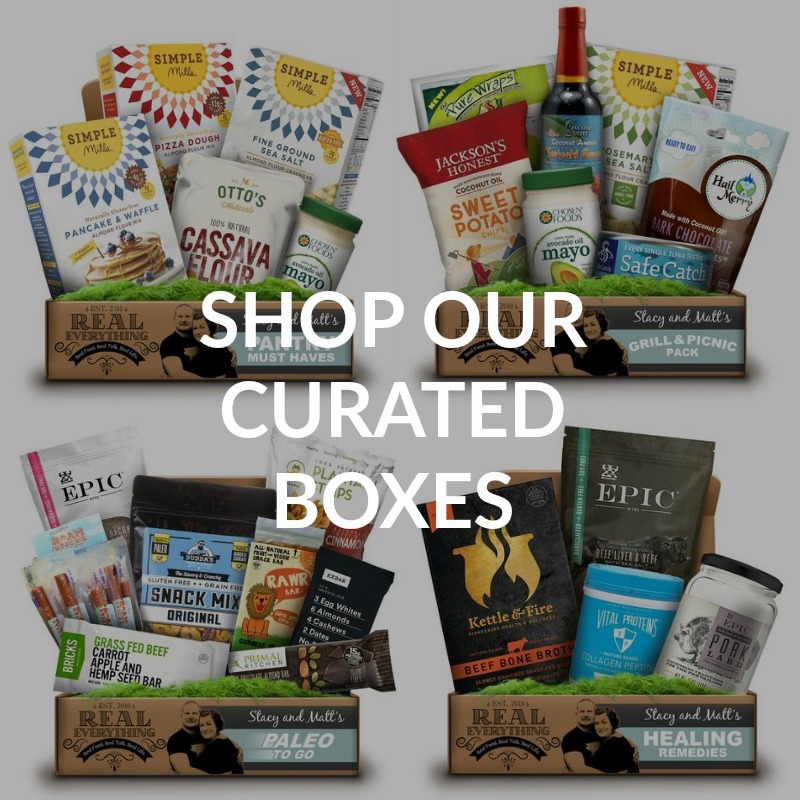 This year, we can expect hoverboards, flying cars, and rehydrating foods, right? Or at least a Sentinel-ridden dystopia that Kitty Pryde will need to save us from? Or maybe it will just be giant robots that kids will pilot. Well, since the future seems a tad delayed, we thought it might be a better idea to look back on what we did last year and reflect on what happened in the extremely eventful 2014! 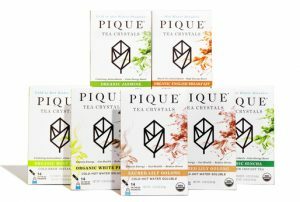 To begin 2014, we decided that the best help we could provide for those resolving to give paleo a try was to invent a new plan on how to transition to a paleo diet. 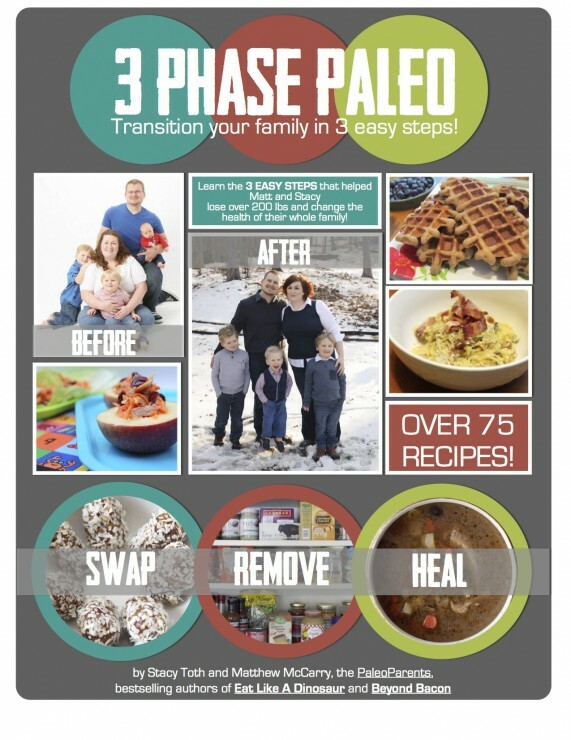 We developed 3 Phase Paleo based on our own transition and what we did that worked best for our family. 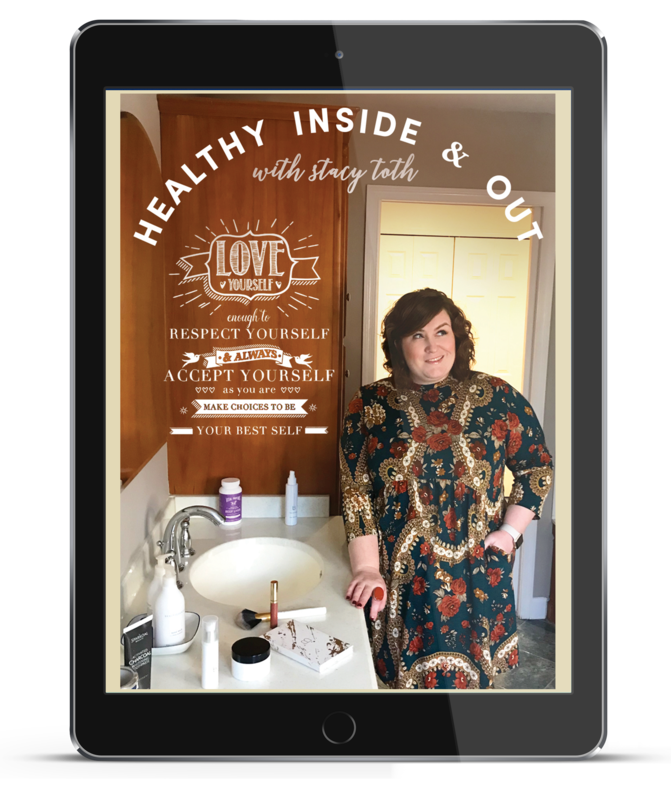 We were overwhelmed by the response to this ebook! 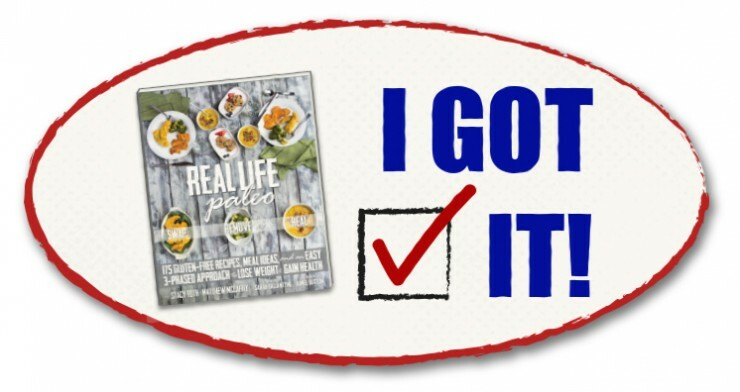 It started as a sketch of an idea that we thought might help a handful, but ended up turning the print book we were calling The Paleo Cookbook into the comprehensive resource called Real Life Paleo! 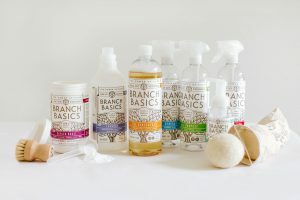 With the release of 3 Phase Paleo, we also shared a lot of information about how our family actually does paleo in our house. 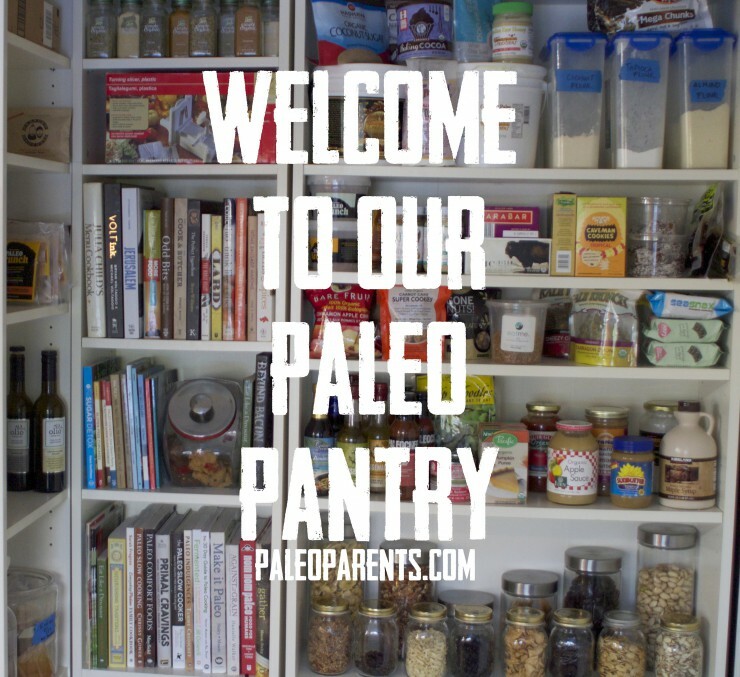 That included sharing Our Paleo Pantry as well as describing What We Actually Eat. 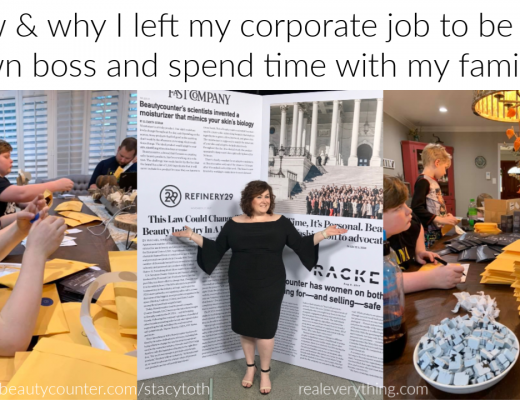 Stacy shared her tips for time management as well. 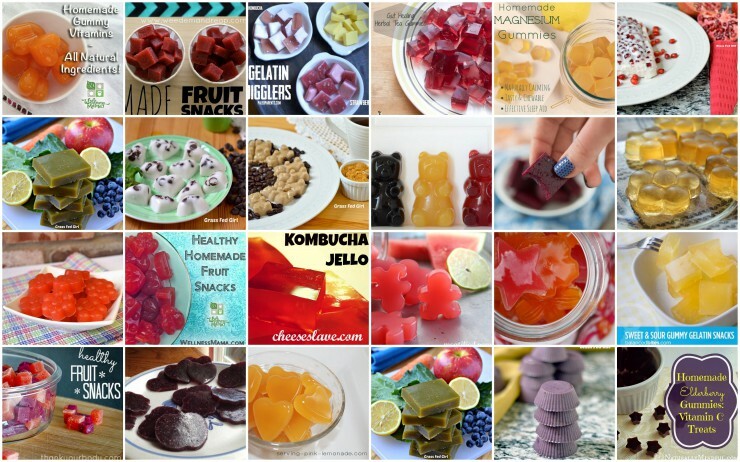 For some of our favorite recipe shares from the year, check out our Gelatin Jigglers and N’Oatmeal Cookies! 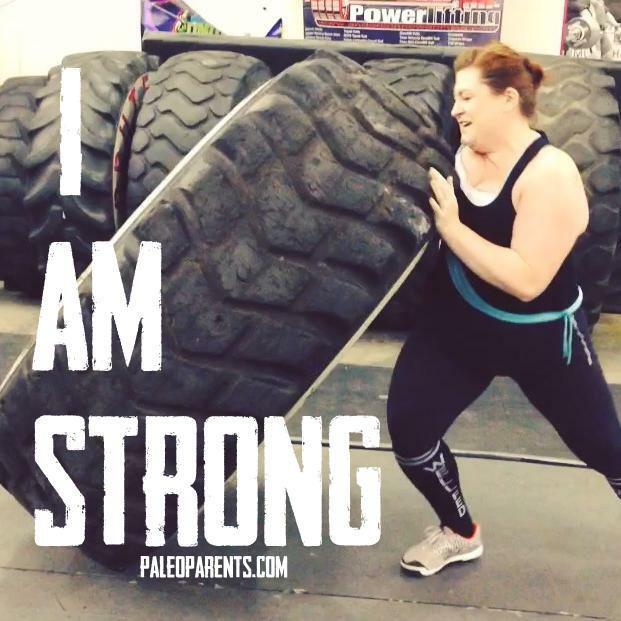 Honestly, this was one of my very favorite posts this year as Stacy talked not just about feeling strong from her weightlifting, but also about feeling strong emotionally because of the confidence it inspired in her. 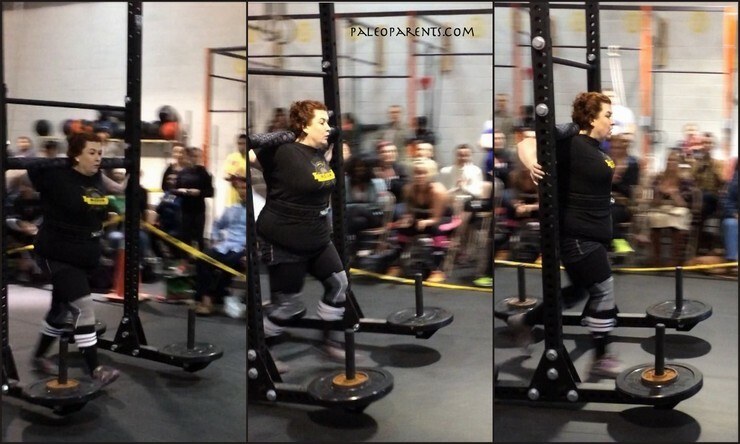 It allowed her to face an old post with unflattering pictures being seen by 250000 people on Imgur! This year I learned that the articles that people like the best are ones with numbers in the title. This year, perhaps we should just follow the lead of Cracked.com and make every article a list! February was a very busy month for us behind the scenes as we were hard at work on our next big project, which we announced in April! 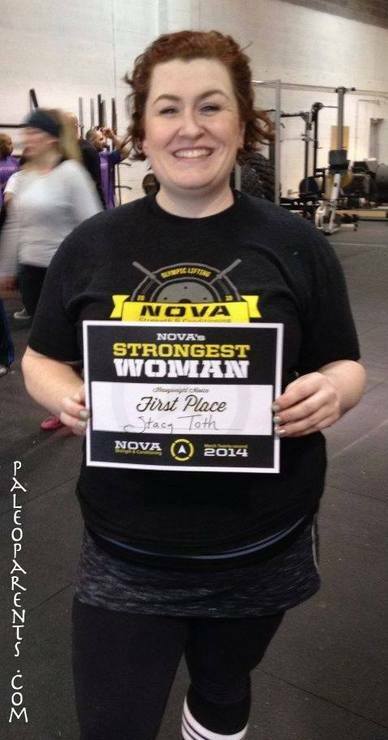 In March Stacy competed in her first StrongWoman contest and won! We were all so very proud of her. During that same event, Stacy also met Vivian for the first time, who she later started a new podcast with. In the post, Vivian is referred to as ” SO awesome and much stronger than I anticipated any opponent to be.” So that’s quite an introduction! 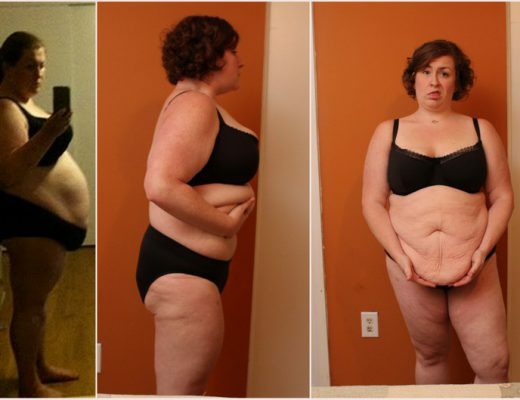 During March, Stacy also did a Whole Life Challenge, which was successful for her because its looser rules did not trigger her food obsessions and disordered eating. 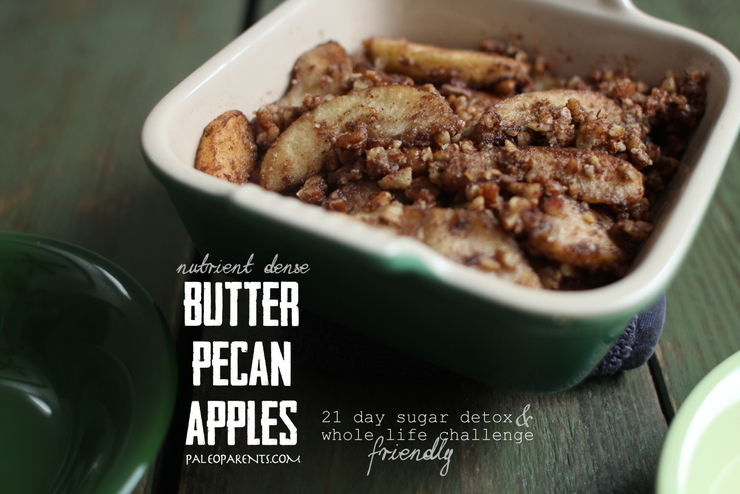 During that time her go-to treat were these Butter Pecan apples that she found completely satisfying. 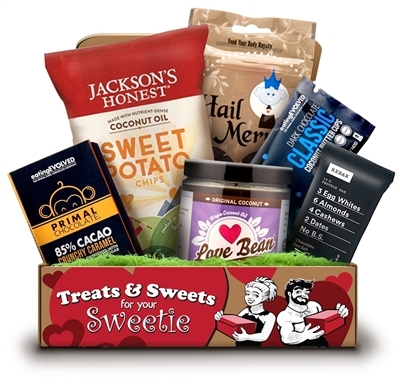 We kicked off April with a bang when we announced a newly discovered passion for veganism! 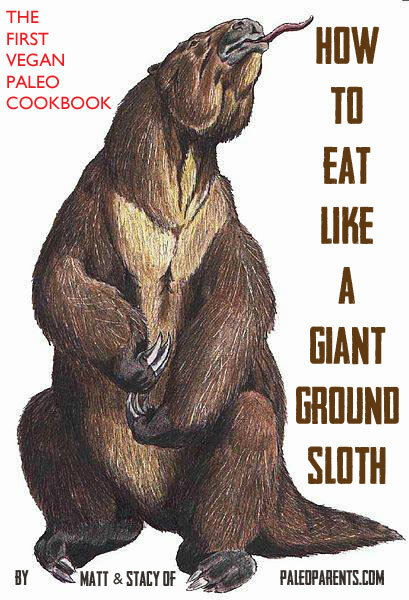 Honestly, this is our masterpiece and the book that we would want to be known for. We put everything we know into it and we’re so proud of what we accomplished. 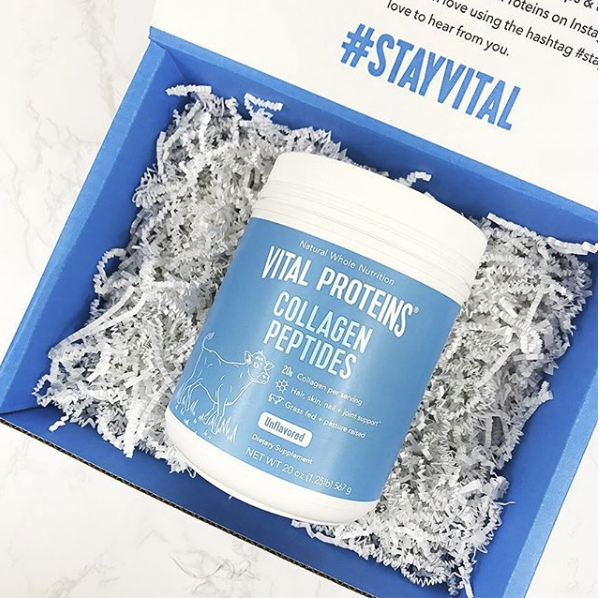 Stacy also shared her “50 Tips for Getting Seriously Strong” featuring her favorite recommendations that she actually uses. 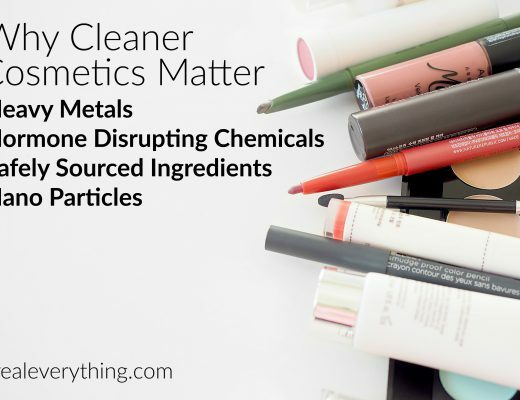 We also decided to try to be more personally involved in the blog and shared on this in a post called “Changing the Game“. We also resolve to try to do that more this year as well, though time is limited, it’s still important to us that we devote time and energy into making this our blog, and not a business. 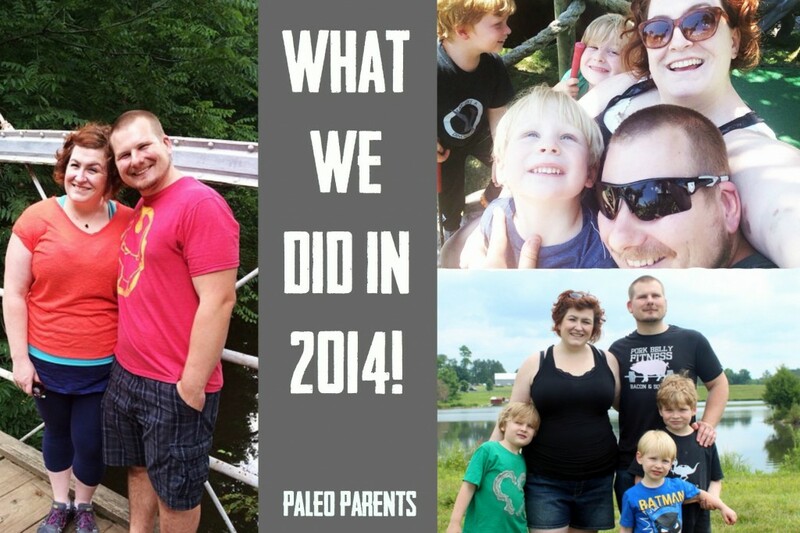 May marked our fourth year of doing paleo! We can’t believe it’s now been 4 2/3 years since the beginning and how much it was changed and enhanced our lives. Interesting, for all the people who say that Paleo can’t be healthy or nourishing long-term, take a look at our healthy, happy, nourished kids – who *knock on wood* despite being VERY active boys, who wrestle and fight each other for any reason imaginable, haven’t broken bones or had any other severe physical issues from their lack of “calcium-rich milk” or “fiber-rich grains” (because they eat vegetables). Stacy also wrote a post about these three boys and how proud we are and how awesome they are. If you want a real peak at a mother’s heart, that’s the place to go! 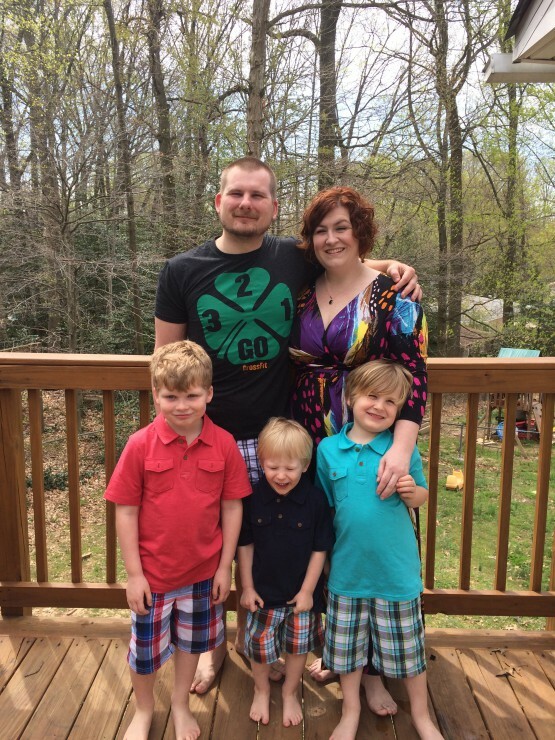 You can also check out Stacy’s Memorial Day recap where she talks about going to the CrossFit MidAtlantic Regionals, which were practically across the street from our house! 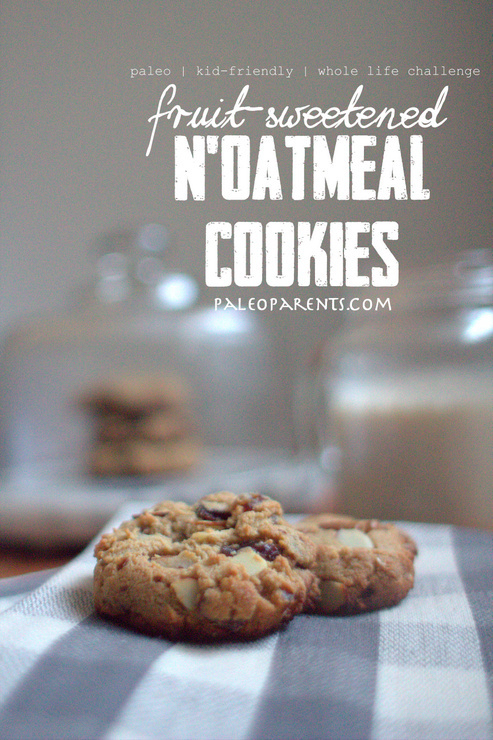 By June, our book was turned in and being edited, so we had time to start posting some recipes! 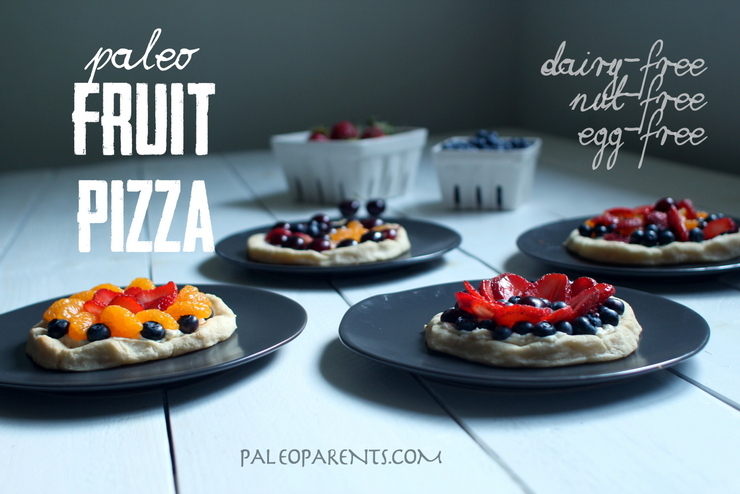 We did round ups of Fourth of July and Smoker themed recipes, and we made delicious Cole Slaw and this amazing Fruit Pizza. 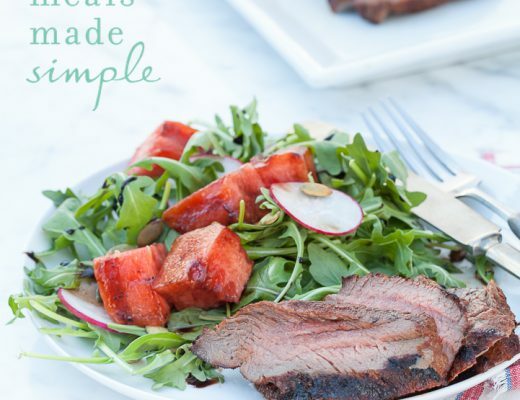 We loved recreating this childhood favorite of Stacy’s, which would be fantastic with baked winter stone fruit! June was also the last of the Paleo Pregnancy updates from our longest employed team member, Monica, since she had her baby that month! Stacy actually got to meet baby P this past weekend at the Minneapolis book tour stop, and is happy to report that is one happy, healthy, paleo baby! 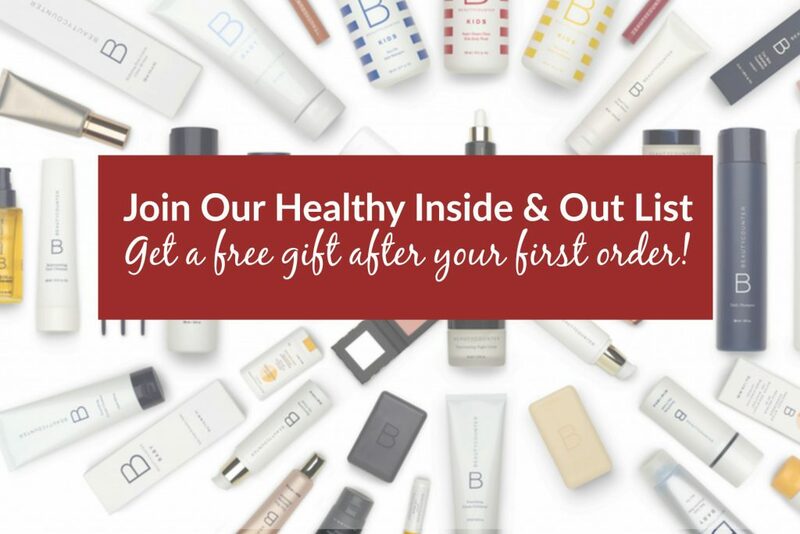 July was a month of celebrations! 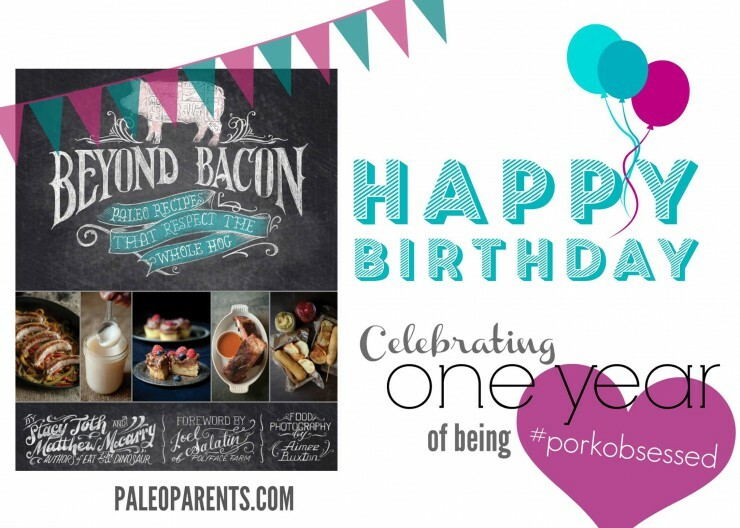 It was the one year anniversary of Beyond Bacon, for one. 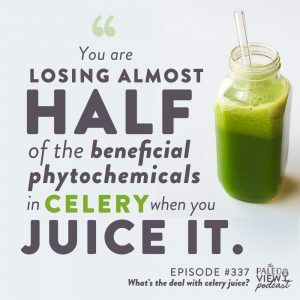 But it was also the 100th episode of The Paleo View. To celebrate that, we did a “ask us anything” show! 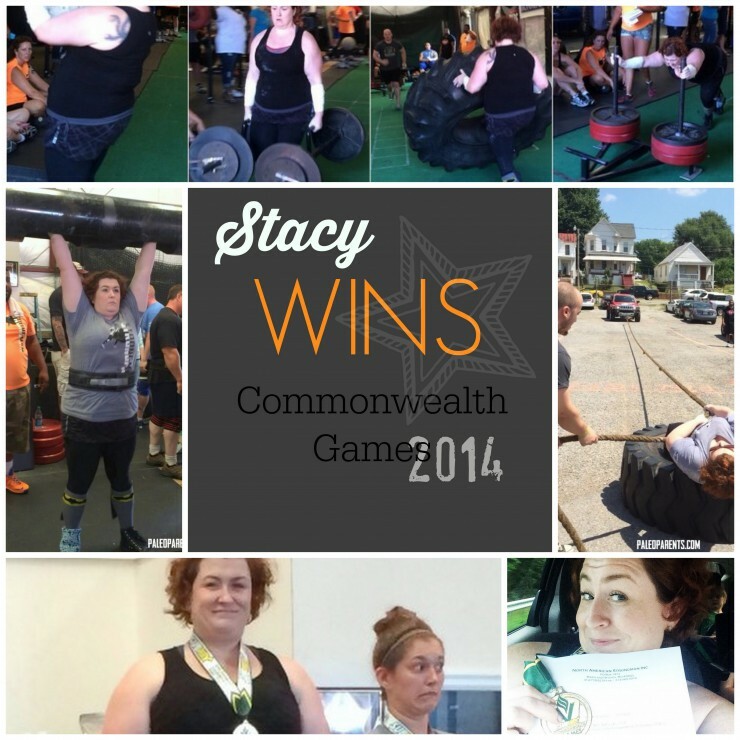 Meanwhile, Finian posted his first recipe on the blog and Stacy won another StrongMan competition that qualified her for NAS Nationals! 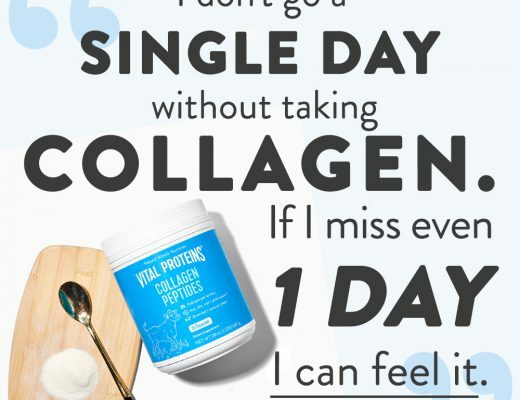 Finally, so that she could answer the tons of question you all had, Stacy posted what she uses in her skincare routine for those interested. 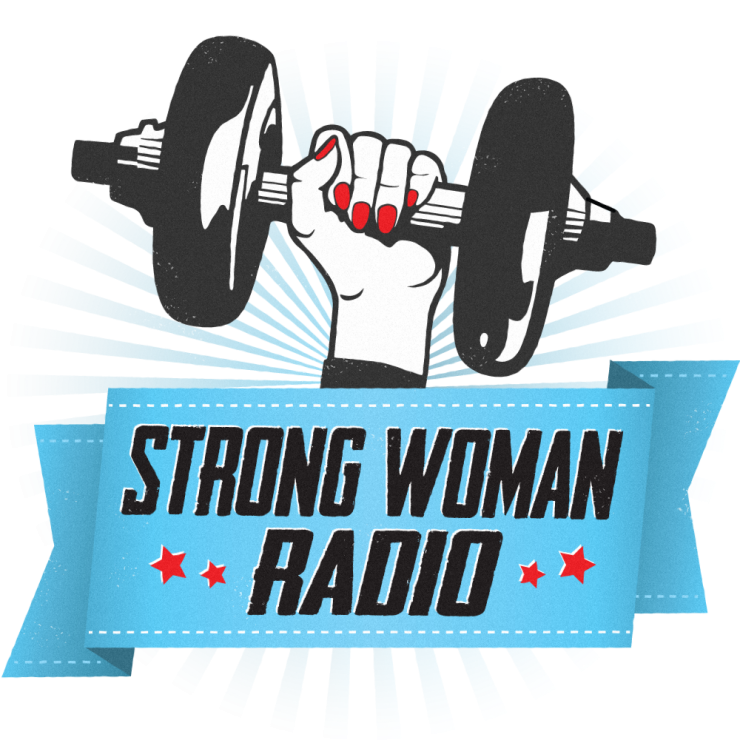 August meant the start of a new project: Strong Woman Radio with Vivian and Stacy! We think of this as our more informal podcast, for those who want to hear Stacy uncensored, this is your place! 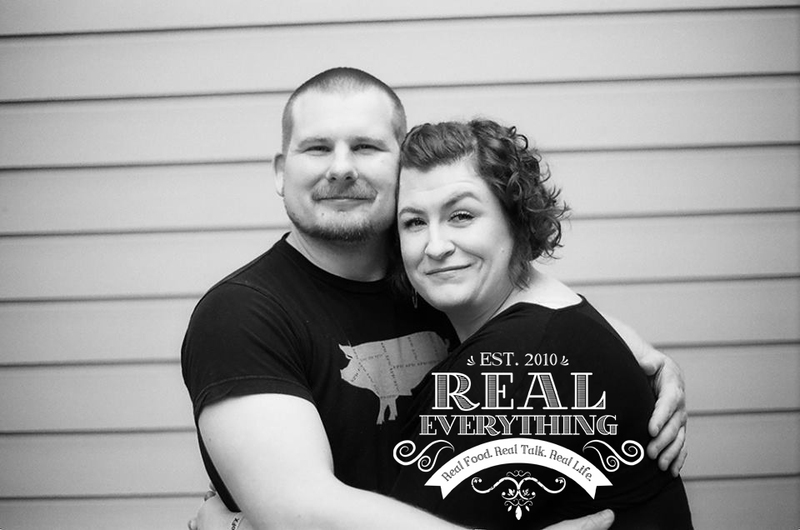 We also gave a sneak peak of Real Life Paleo that was my personal favorite because it featured people bent in unnatural ways in order to photograph food! This experience with some of our very good local blogging buddies was the perfect (albeit complicated) way to finalize a book, 10 heads are better than one – and the result is what many of you now own! Stacy also flew to California to speak at the Ancestral Health Symposium and recapped her trip here. 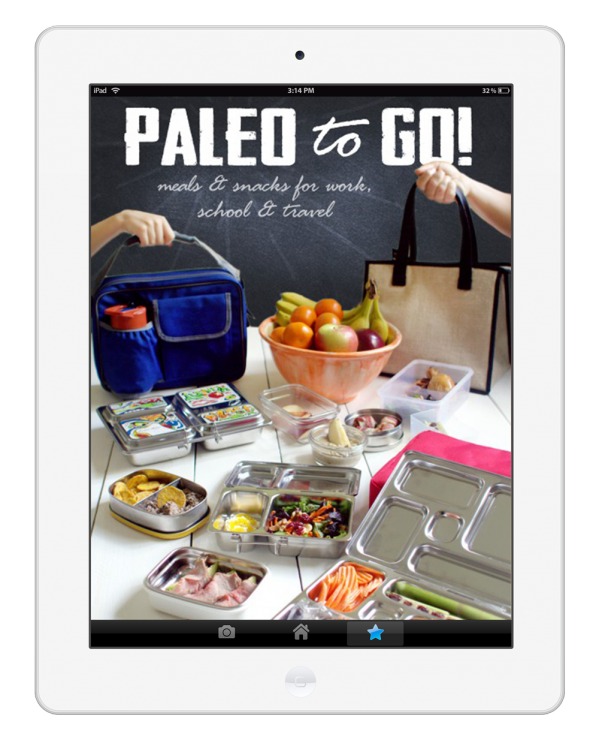 September began with the release of Paleo 2 Go, our newest ebook about packing lunches and staying paleo when you’re on the move. 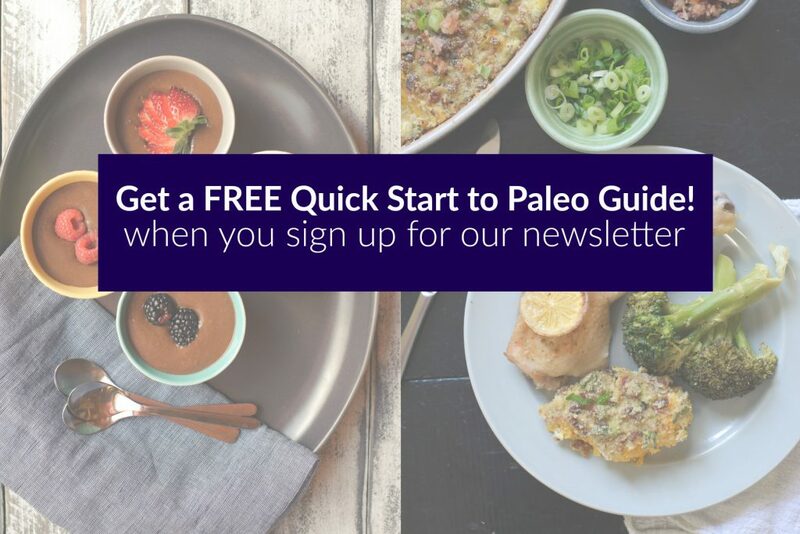 We’ve been making paleo work in all situations for over four years and we want to teach you how! With meal and snack ideas for any time of day, tips to get your kids packing their own lunches (or at least happy with what you pack them) and many more, this resource remains one we refer people to almost daily! 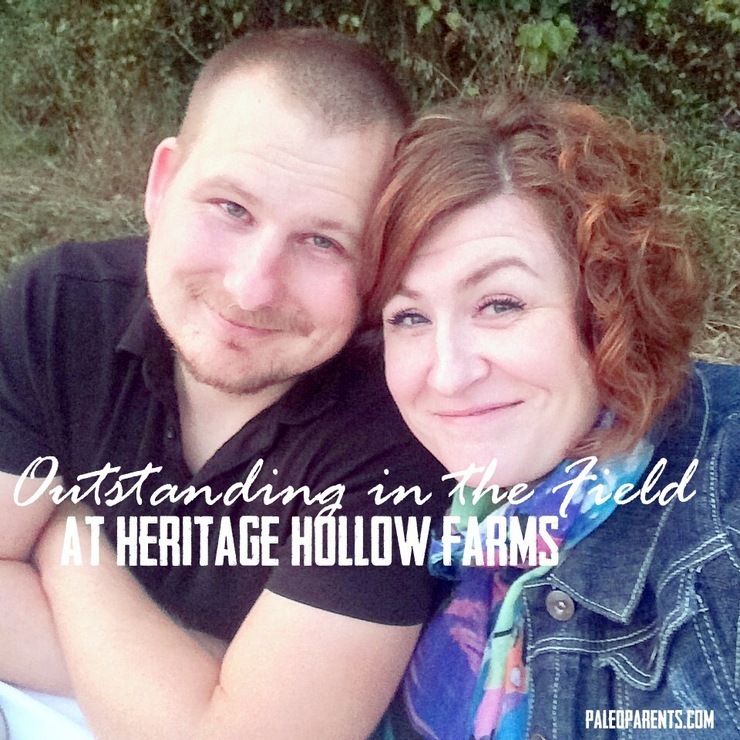 We also got to experience the amazing and lovely Outstanding in the Field dinner and captured some gorgeous pictures in the field at Heritage Hollow Farm! October saw the advent of the new occasional series known as Tutorial Thursday! 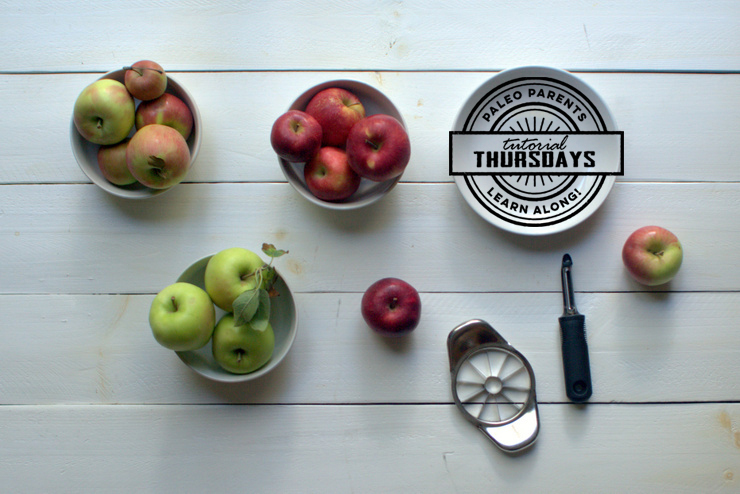 We started with apples: what they’re about and how to use them and have since expanded into many topics. This series is a very collaborative effort between Stacy and I, which makes it a fun effort for us to do when we have time. 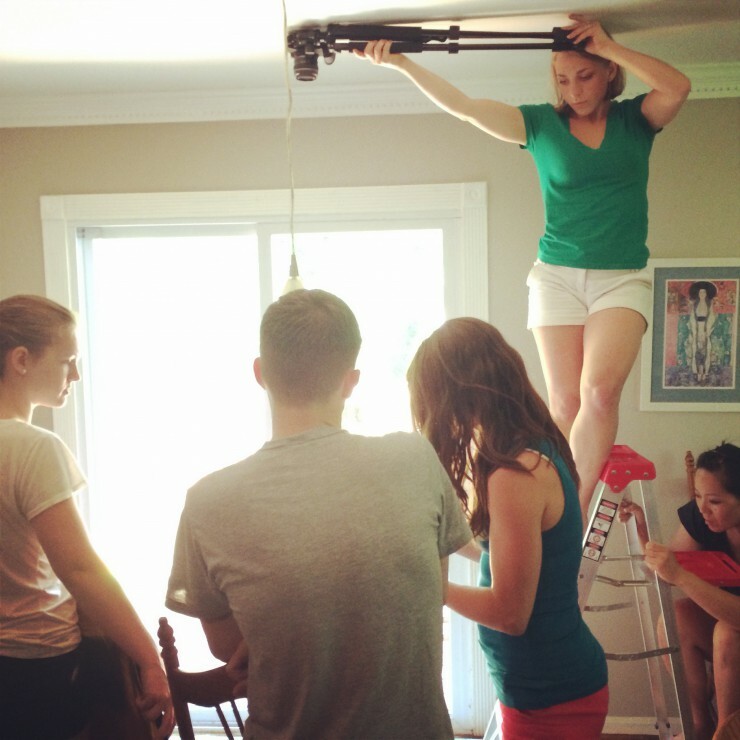 We’ve got lots of ideas for future tutorials in 2015! 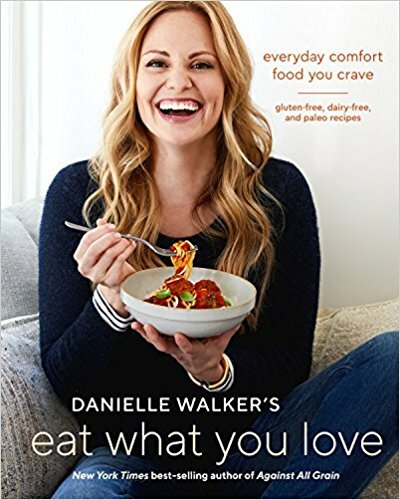 Stacy also appeared on live TV, making and sharing our Mini Corn Dog Muffins, talking about the release of Real Life Paleo, and discussing the Take Back Your Health conference that she was a part of! But that was nothing compared to the awesome news in the beginning of November! 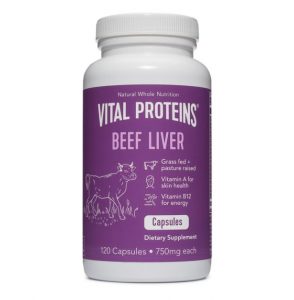 Here comes Real Life Paleo!!! 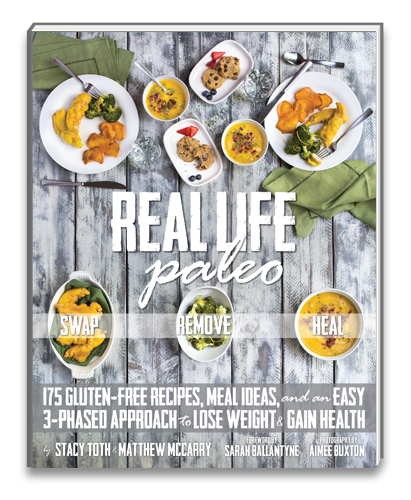 November had a ton of Real Life Paleo content including reviews, recipes, guides and fun! And it was quickly followed with Stacy, Matt and Sarah going on the Paleo View Book Tour (and thanks to Brittany for helping us capture the magic of our New York stop). We finished the month by doing our Tailgating from your Couch recipe team up and teaching you how to handle your Thanksgiving leftovers! December is a time for fun with family in our house, and that means cooking together! 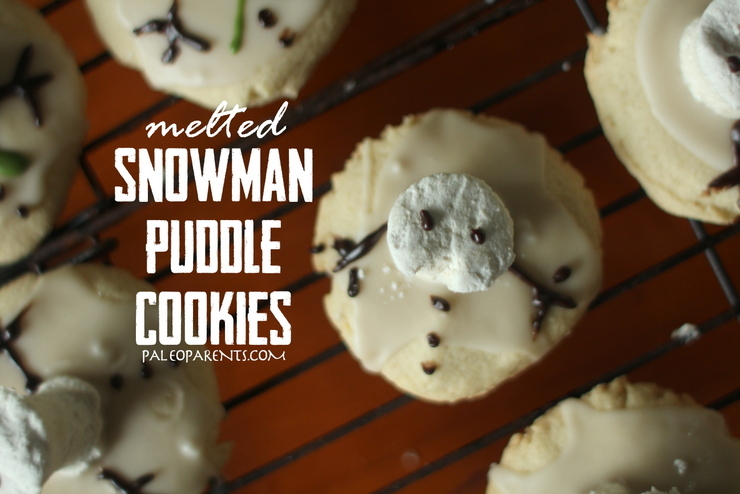 We made Peppermint Hot Chocolate from Real Life Paleo and hosted a paleo cookie exchange with Snowman Puddle Cookies! And then Stacy finished out the year with my favorite post of 2014: Self-Respect Is the New Self Love. It’s a message I think we all need to hear, and working on loving myself by respecting myself is a goal that I will certainly have in 2015! We hope that you’ve enjoyed taking the 2014 voyage with us! We’re still on course, and planning for an excellent 2015!